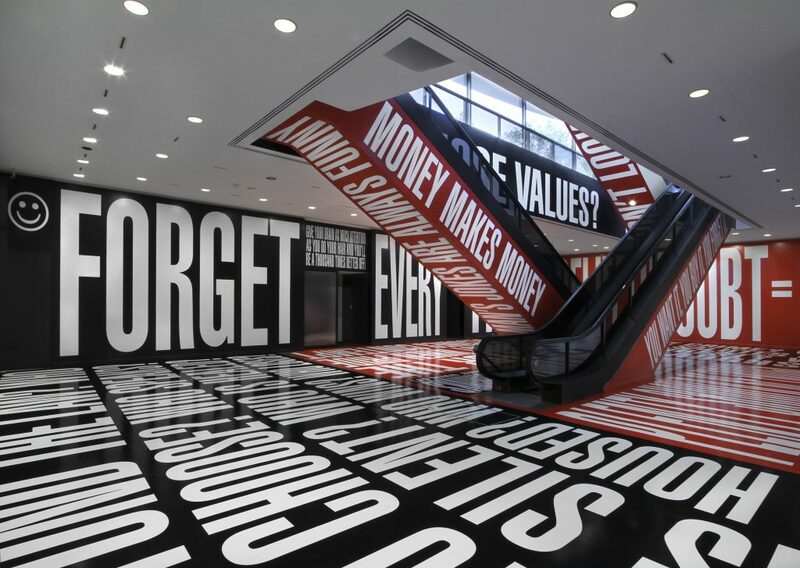 Famous for her incisive photomontages, Barbara Kruger has focused increasingly over the past two decades on creating environments that immerse the viewer in language. 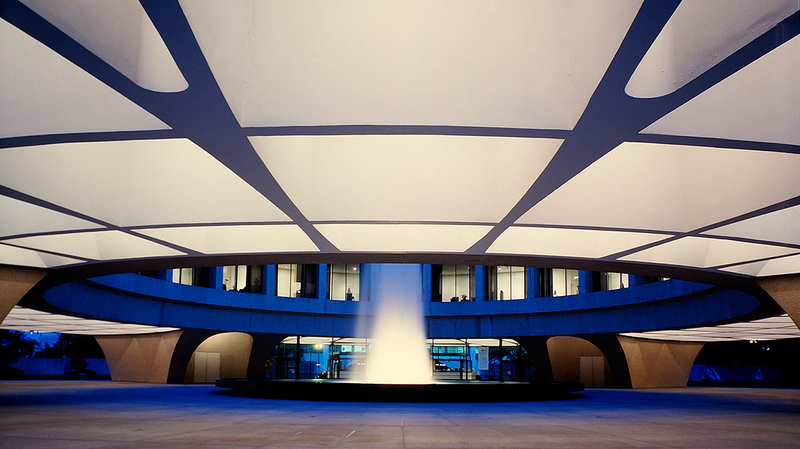 At the Hirshhorn, Kruger recently completed Belief+Doubt, a site-specific installation that fills the museum’s lower-level lobby and bookstore. Using a bold color scheme and towering text, Belief+Doubt explores themes of money, power, and belief. Kruger will discuss her work, including Belief+Doubt, in conversation with assistant curator Melissa Ho.